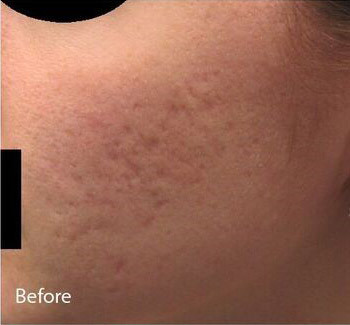 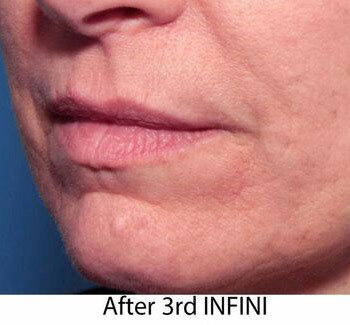 Infini Skin Rejuvenation is a non-invasive treatment that does not require injections. 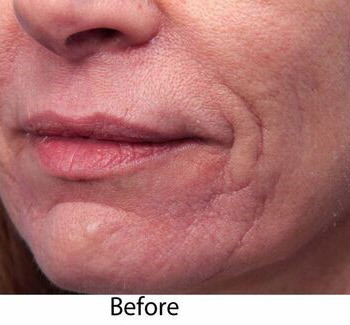 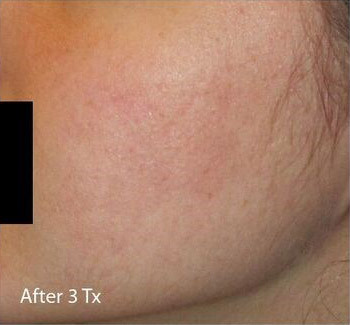 The laser stimulates the patient’s own collagen to remodel and restructure and does not rely on temporary substance filler. 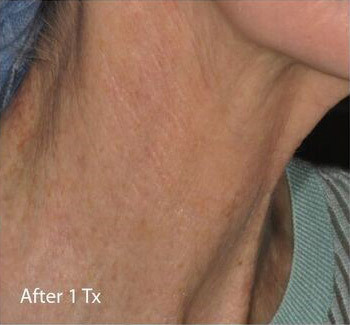 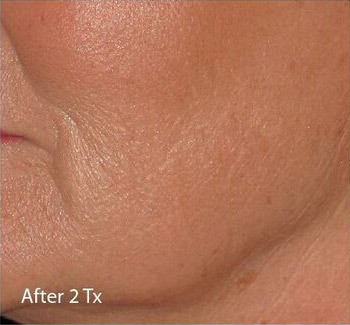 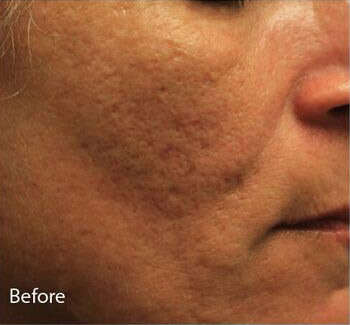 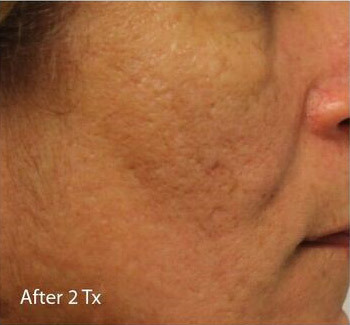 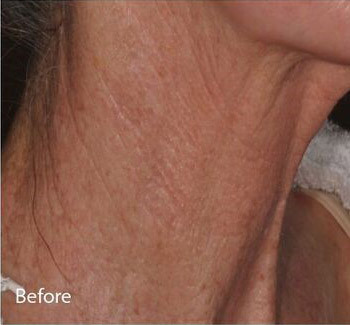 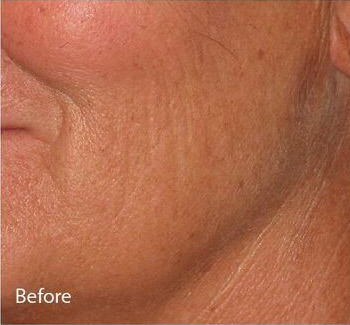 Infini Skin Rejuvenation :Photos on this page depict ACTUAL PATIENTS.